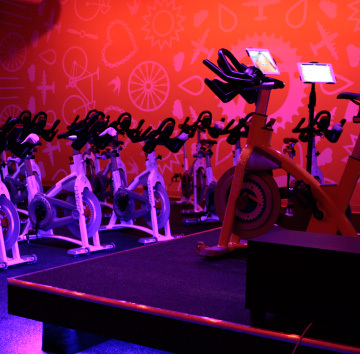 Dragonfly Members enjoy great discounts at Dragonfly’s partner indoor cycling studio, FLYGHT! All new Dfly Members will receive 3 Flyght passes in your welcome packet. Use them all yourself, or give em out to friends! Dragonfly Members can drop-in to any Flyght class for only $10! Just come on by 10-30 minutes before a Flyght, pay $10 and hop on a bike! Pre-registration is not allowed, so call ahead to see if there is room. Late entry is not allowed for everyone’s safety. Dragonfly members get 10% off all Flyght Class Packages. How can you take advantage of these specials? Stop by, call or email the folks at Flyght! They will verify your Dragonfly Membership and your Flyght discounts will automatically be added to your Flyght account.